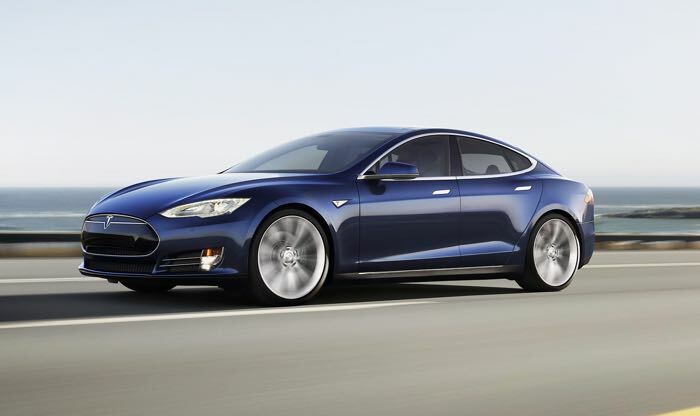 Tesla CEO Elon Musk recently announced that the Tesla Model S would get the Tesla Version 7 software this week, the software update will be rolled out to the model S later today. One of the new features in the Tesla Version 7 software is Tesla’s new Autopilot system and a number of Model S owners have been testing this out for the company before its release. One of the testers, Steven Xu has released a video of the new Autopilot system in action on his Tesla Model S, have a look at the video below. The feature certainly looks interesting from the video, we can expect to see more of these videos over the coming weeks as soon as the software is released.